Every single vehicle in the fleet is properly permitted and maintained to meet all regulatory requirements regarding hazardous waste disposal and transportation. Our capacity & technical know-how in the field of Waste transportation is safe, professional & done with the highest technological standard in the industry. Pick Up & Double Cabin Pick-Ups. 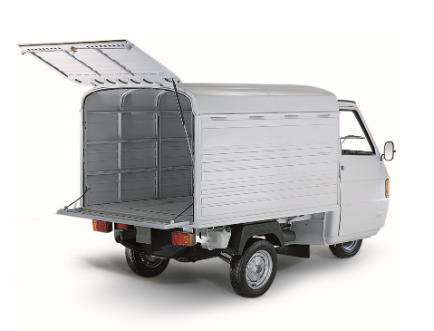 Our Domestic Waste trucks are specially designed to collect small to medium quantities of waste and haul the collected waste to a solid waste treatment or recovery facility. This gives us the efficiency we need to provide an exceptional service beyond our customers’ expectations no matter the amount or type of waste generated. 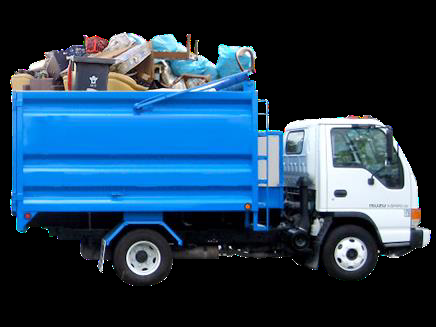 Garbage trucks are specially designed to collect small to medium quantities of waste and haul the collected waste to a solid waste treatment or recovery facility. Our capacity & technical know-how in the field of refuse collection is safe, professional & done with the highest technological standard in the industry. This gives us the efficiency we need to provide an exceptional service beyond our customers’ expectations no matter the amount or type of waste generated. Our roll on/ roll off (RORO) fleet utilizes a hook lift bin system that is ideal for generators of large volumes of recyclable materials that is not suitable for compaction like construction and manufacturing industries, shopping centres and hospitals. 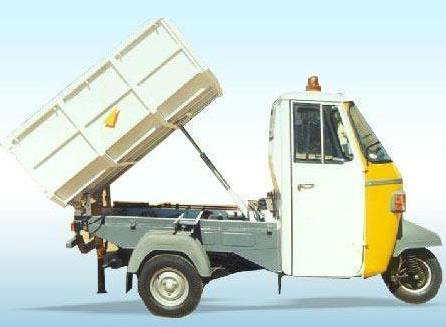 Can also be used as a shuttle transport container for bulk loads of recyclables to Material Recovery Facilities. 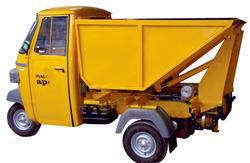 Tipper Trucks generally service medium to high volume waste commercial producers using large waste containers with lids known as dumpsters and residential customers using bin bags. The tricycles are specially made for high density communities and areas prone to indiscriminate waste disposal practices. They are supported by central containers placed at approved strategic sanitary sites to ensure total cleaning of these communities. Tricycle waste collection concept ensures an effective and efficient collection of waste from our communities, especially in those high densities, but low-income communities. 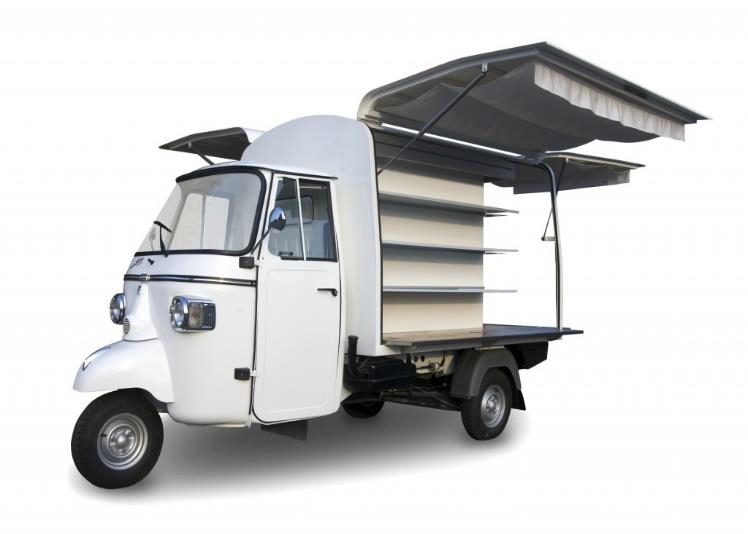 These tricycles come with a container at the back and can be used effectively in collecting refuse from inaccessible residential areas and are discharged into bigger containers. Some direct benefits generated as a result of the tricycle usage are, the creation of employment opportunities for the youth and therefore reducing poverty, and the reduction of the incidence of fly and mosquito breeding thus reliably resulting in less disease- causing conditions in the low-income communities in particular.